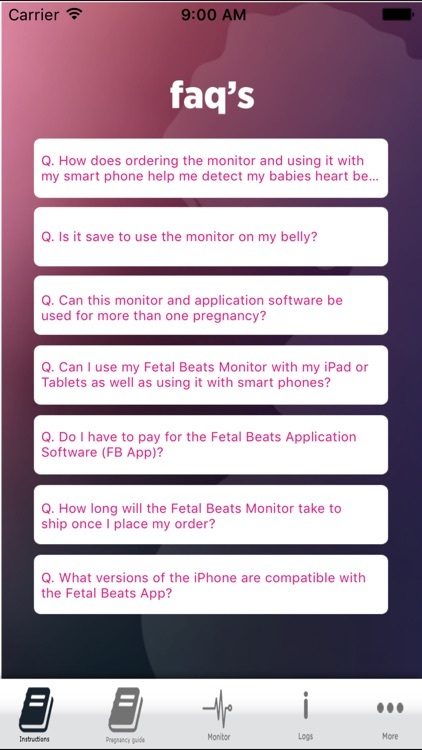 Fetalbeats 2.0 by Fetal Beats Inc.
FetalBeats™ baby heart beat monitor was created for today’s modern parent and allows you to not only monitor your baby’s (fetus’s) heartbeat, but gives you the opportunity to record and share the experience with loved ones on social networks and email! 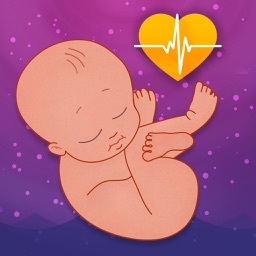 FetalBeats™ is a smart-phone App and Fetal Heart Rate monitoring system. 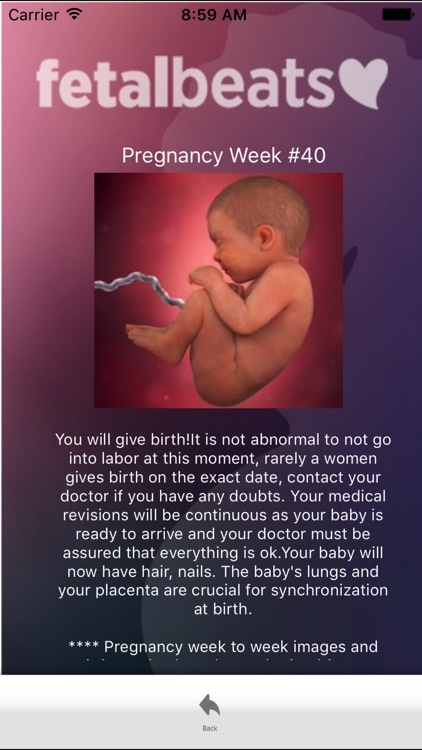 It is created to provide expectant parents with peace of mind by allowing them to hear their babies heartbeat from the privacy of their own home. 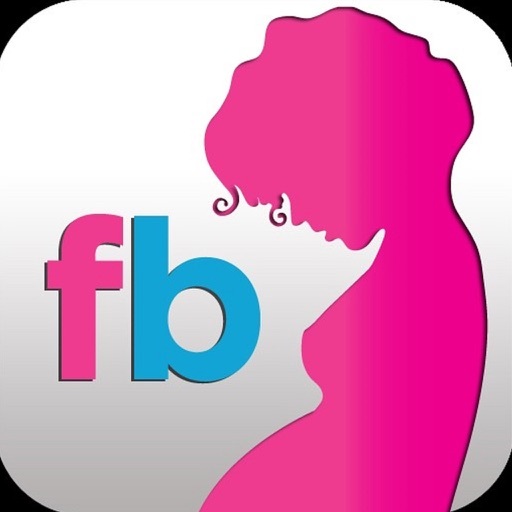 Whether you have a high risk pregnancy or just want to connect with your baby, you will love listening to, recording, and sharing your babies heartbeat with loved ones using our app and Doppler system! This App is a free download. The monitor is portable. 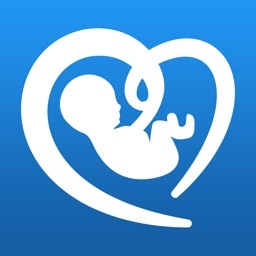 We provide you with an in-app purchase to order the needed Doppler and Ultrasound Gel. Our monitor system is FDA Approved and CE Certified. 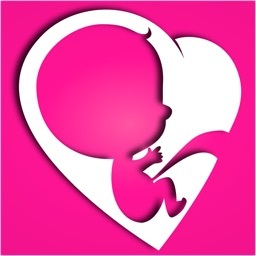 Enhance your pregnancy experience from 16 weeks along. 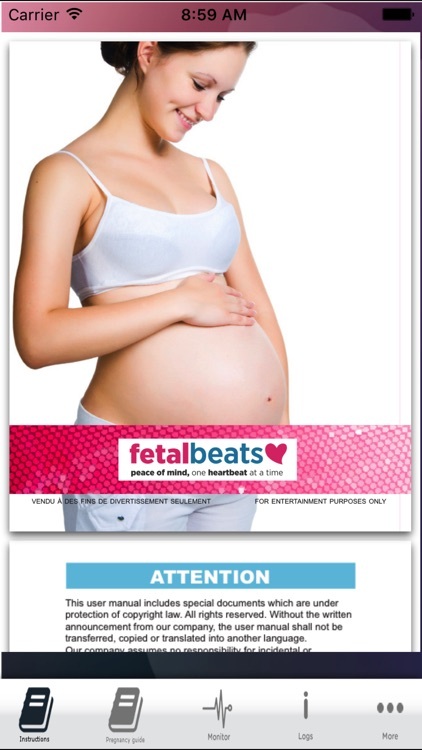 FetalBeats™ is not meant to replace your physician. It is made for Entertainment purposes however it is used by Physicians around North America due to it’s capabilities. 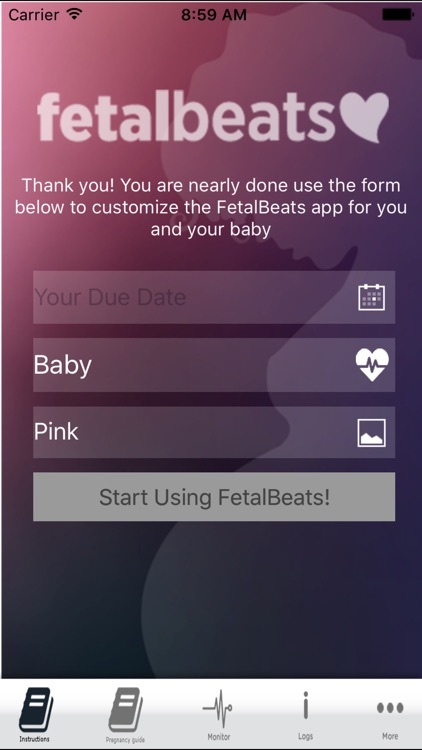 Fetalbeats™ was created for expecting parents in order to save you time and give you peace of mind when in doubt from comfort of your own home. 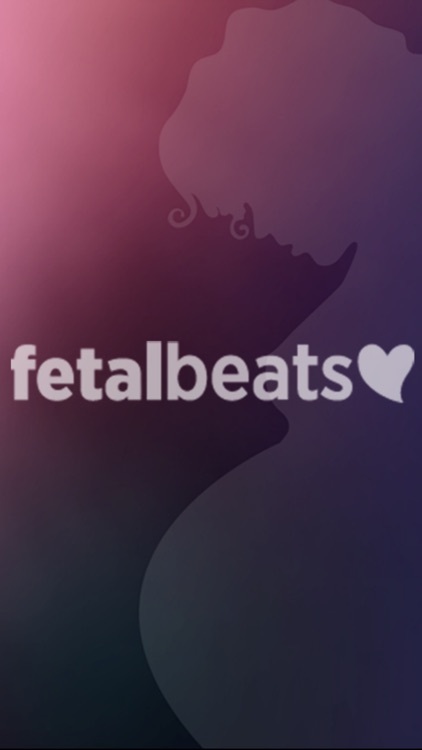 Fetalbeats™ debuted on CBC’s Dragon’s Den (TV SHOW just like SHARK’S TANK in the USA) in 2013. Successfully pitched the Dragon’s and made a deal with David Chilton and Bruce Croxton.